The latest local news, weather and investigative stories impacting the community. The Fair Political Practices Commission has initiated a review of a county department head’s travel spending after an NBC Bay Area investigation exposed him gaining bonus points for thousands of dollars of county travel. The five-member FPPC, which regulates financial conflicts of interest and reporting for local and state governments, is reviewing the case after seeing the NBC report, saying the story has raised questions. 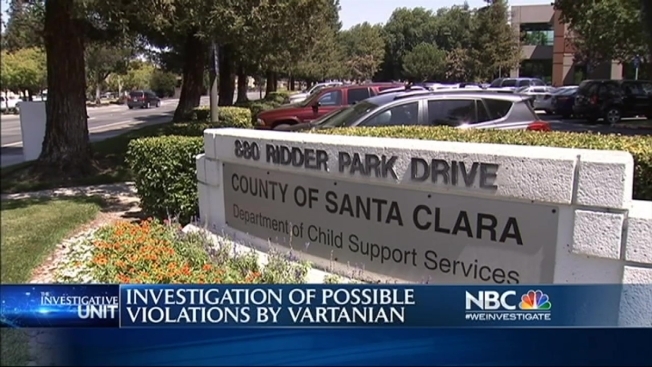 Earlier this month, the Investigative Unit exposed Santa Clara County’s Director of Child Support Services, John Vartanian, gained hotel and travel rewards off more than $55,000 in county travel for more than 30 employees. The Investigative Unit reviewed travel documents over the last five years which showed Vartanian charged county travel on personal rewards cards and added in his hotel rewards numbers, racking up credit card and hotel points on the county’s dime. Since the initial report, the county placed Vartanian on paid administrative leave until it completes its own investigation; the county executive’s office is currently overseeing the department. The FPPC will look for any potential violations of the Political Reform Act, which sets ethics rules for state and local government officials when it comes to financials interests and governs disclosure of political contributions. Each violation is subject to a fine of up to five thousand dollars. The Commission says it should know within the next week if it will initiate a formal investigation based on the review. Do you have a tip for the Investigative Unit?